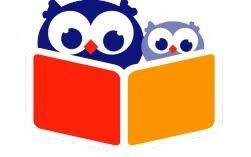 This weekly event aims to pair your child with a high school volunteer to meet their 20-minute reading goal for that day. Ages Pre-K to 3rd grades. Registration is Recommended. Please note that you must be in the building for this program's duration.